Swap.com is the largest American online consignment marketplace for kids clothing, baby products, maternity clothing, women apparel and accessories. The company simplifies consignment and makes the process of buying and selling pre-owned items more convenient, safe and profitable. Swap.com receives significant traffic through mobile devices. However, users transact mostly from desktop browsers. The Swap team intended to convert their mobile visitors into customers. 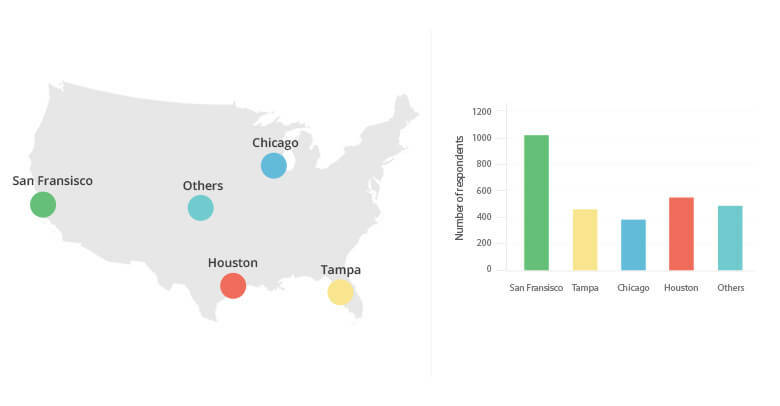 Web analytics data suggested that the conversion rate of first-time users was very low. Keeping all of the above in mind, this was the broad objective — To collect email of first-time visitors from the mobile device and generate leads for marketing follow-ups. 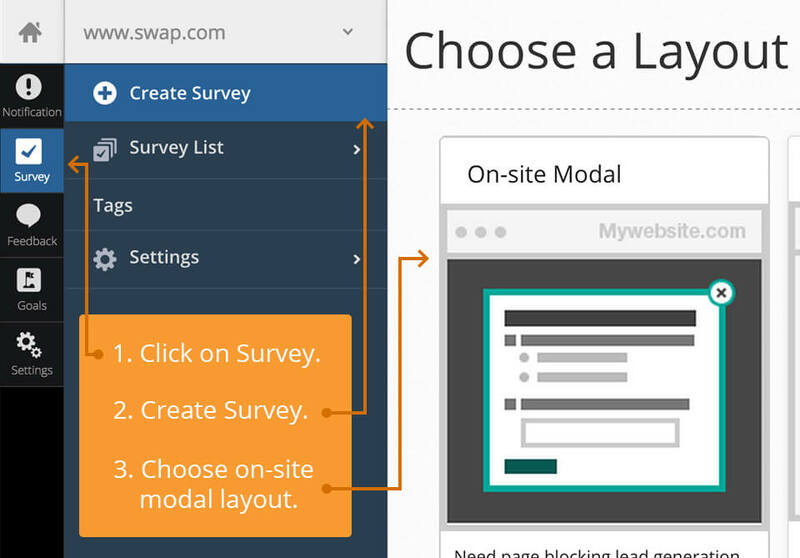 Swap team created a WebEngage lead generation survey to capture email of unregistered mobile users. 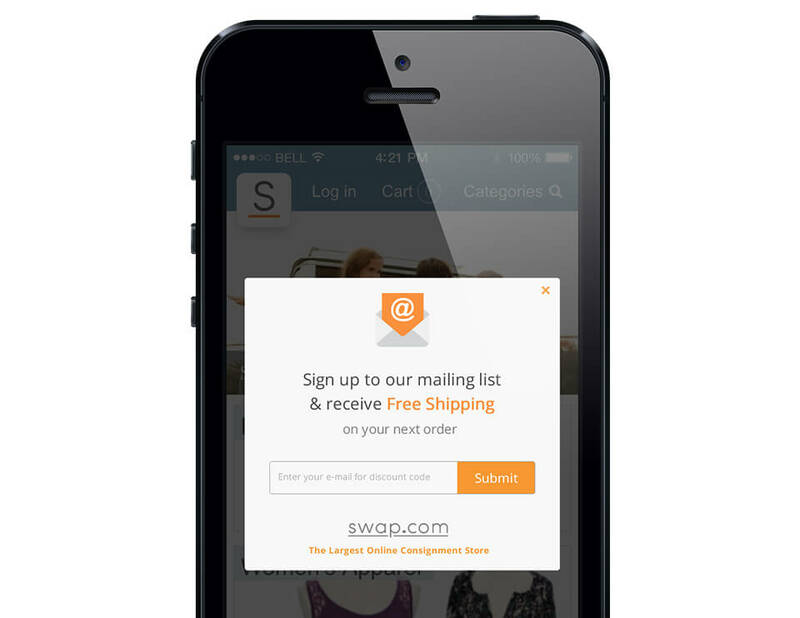 The survey was an “on entry” modal window for Swap’s mobile site i.e. any first time user, landing on their mobile site, on any page, would be intercepted with a modal window as shown below. Signed-in and repeat visitors were excluded from the “targeting rule” for this campaign. In our experience, an incentive on such forms always leads to a higher response rate; Swap team was quick to gauge that and they offered a one-time FREE Shipping as an incentive to users to submit leads. Once you fill in the contents inside modal window, you define targeting rules. We support a wide range of targeting options – right from choosing page URLs on your site where the intercept should appear, to the geo-location of your visitors who should see this, to the amount of time they spend on your site etc. You can use device and cookie targeting (shown below) to target a segment of users that will find the notification/survey most relevant. The lead generation survey registered over 100K impression (was shown to first-time visitors only) out of which over 15% got converted into leads! 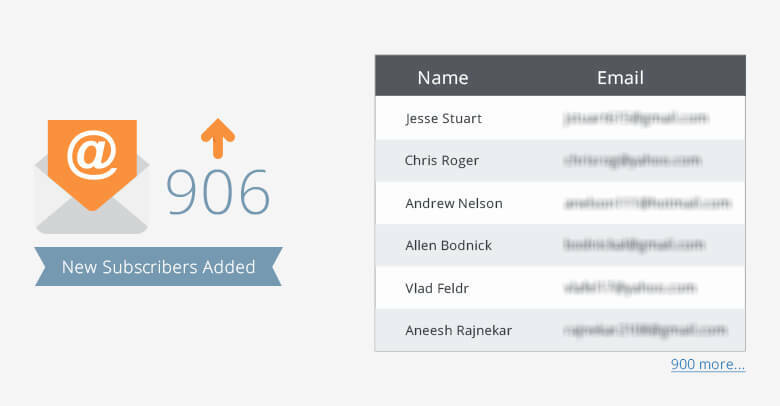 It turned out to get a huge win for the CRM team; the best they had prior was browsing data of anonymous visitors from their favorite analytics tool. Copyright © 2019 AE Brooks, LLC. All rights reserved.